Wow! 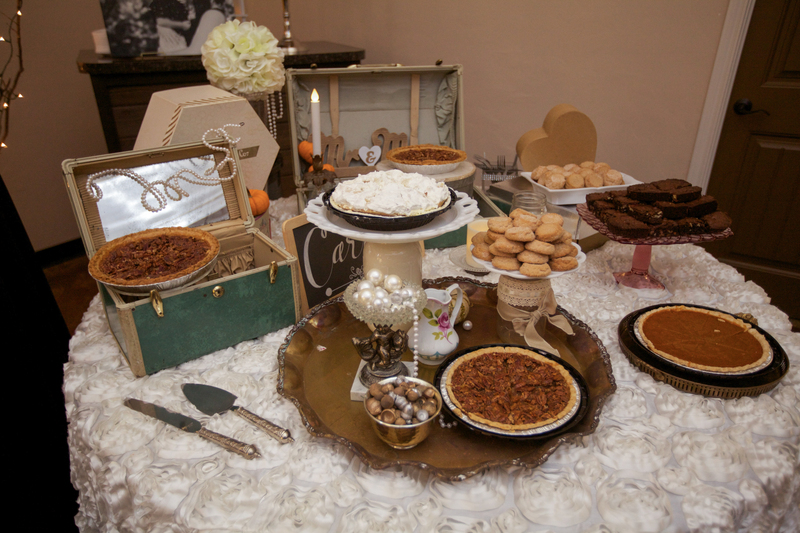 How do you know what kind of food to have for your wedding reception? How much do you plan for, do you have a sit-down meal? Do you just offer snacks and finger foods while the final pictures are being taken? Do you only offer the ubiquitous punch, nuts, and cake combo? Knowing how to plan food for a wedding ceremony is hard, but it’s even harder when the bride and groom have that kind of stress on their minds when they really should be focusing their eyes on each other. Stressing about having enough salsa seems kind of silly when you are dressed in the most expensive gown you’ll ever own, but that’s what happens when the details of a wedding are left for the bride and groom. You end up having the two people who should be celebrating more than anybody else, having to coordinate the food service between congratulatory handshakes. It may seem silly, but it’s happened more than once. It is a scenario that plays out every weekend, and the result is a person, or couple, that simply misses out on their epic day. They find themselves concerned with other people’s happiness, rather than being happy about their own day! However, there is a simple solution for these over-worked woes. The solution is Stone Creek Special Event Center. We use the best catering crew in Lubbock, and we aren’t shy about talking about it. There is no worry about the quality or quantity of food when your banquet is catered here. We are able to handle the random extras and keep the details out of your hair. As a couple, all you have to do is pick the menu. When that is done, you can simply sit back and enjoy. The food will be great, and the atmosphere will delight, while the music completes the atmosphere so your mind can focus on your new spouse. Why should you be the one making decisions about how much food to prepare, or even how the buffet table should be arranged? Why should you have to drop what you are doing when your second cousin’s new girlfriend can’t find the carb-free salad dressing? The truth is, you shouldn’t have to worry about any of this stuff. We take care of everything! It may not seem like that big of a deal to you right now, but he fact is, if a wedding venue is nothing more than an open space, you are going to have to make all these decisions on your own. If you happen to hire, a wedding planner, you will be paying for someone else to make decisions for you without getting all the benefits of the all-inclusive packages Stone Creek offers. The simple truth is, if you want your wedding to be the joyous event you’ve dreamed about for ages, there’s only one place you should look. Stone Creek.